Last edited by Joe Moore; 08-25-2018 at 11:01 AM.. Please continue the Thundercats line! Super7 never were able to get the Thundercats rights. It is a bit confusing as to why Mattel is doing MOTU again, though. They still own the brand, so I suppose they are free to do what they want. With the She-Ra show coming out I'm sure they are just trying to cash in, since the brand will pick up steam once again. This has gotta put some sand in Super7's speedo, though. wait a second, is that classics from mattel (non-super7 figures)? eww, intresting, you caught my attention. lets see what else they have up their sleeves dont know why they keep focusing on MOTU vintage wave. they should focus on classics and the future of MOTU instead of going backwards and dragging their feet with 12 " vintage stuff. Last edited by Tomax; 08-25-2018 at 01:23 PM.. Didn't they already make a Panthro? Yup, they did. He probably meant Tygra. 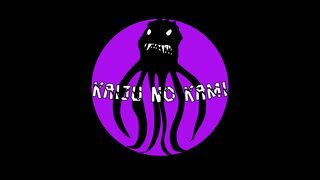 Updated posts with new photos. New MOTU 12" articulated figures, new Mega-Construx. 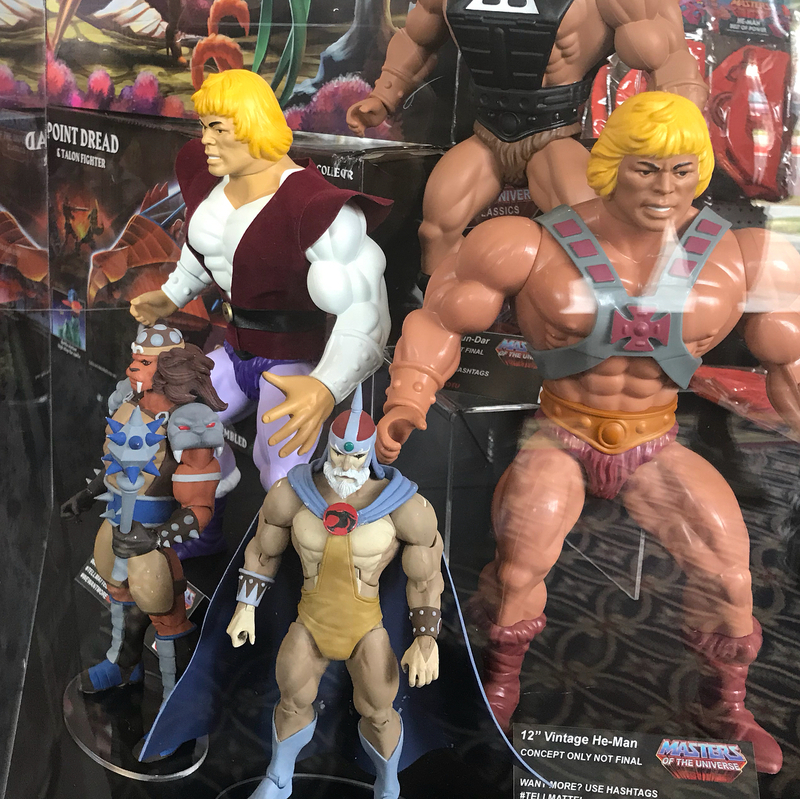 Uhhhhhhhh... Mattel already canceled the Thundercats line. I'm not sure exactly what this is. Really hoping Mattel's not just jerking us around, showing Jaga and Grune like that. That said, if they want my (and I suspect most other fans') money they'd better pony up and get friggin' Tygra, Cheetara AND Mumm-ra in the first wave. None of this padding out the line with other characters and not finishing the core group. Yeah, Jaga and Grune are nice but we spent good money and we want the complete team already. EDIT: I just realized there are prolly a ton of people who unloaded their Thundercats Classics since it seemed the line was gone for good. I imagine those people are pretty upset at this news. Last edited by TransFan84; 08-26-2018 at 01:10 AM.. Okay, now I'm all kinds of confused. I thought this was an old thread last night as I misread the 2018 as 2016. 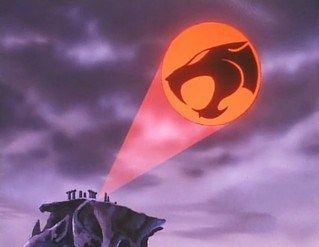 So they're redoing the Thundercats line? I thought they weren't able to let Super 7 do it? I'm hoping that the return of Thundercats Classics is inevitable! 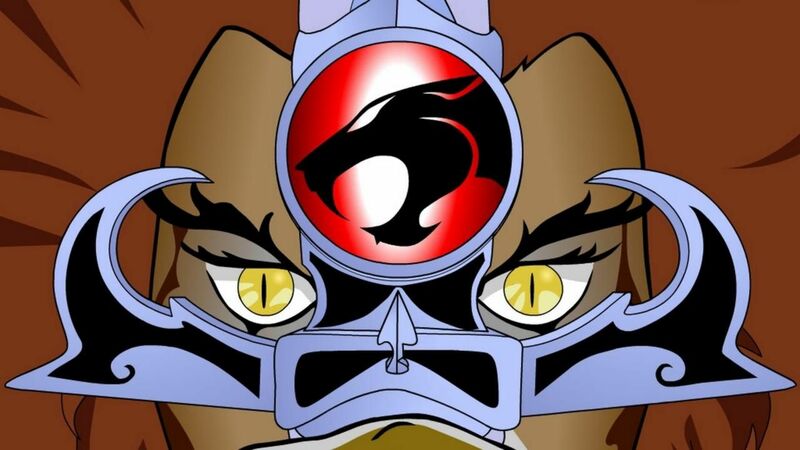 orginal MOTU style Thundercats soon so maybe there is now some leniency with the license? The 12" articulated figures are awesome. I want an Evil-Lyn. Pixel Dan has an interview up where the bloke says Thundercats are coming back. He also talked some dodgy smack about Funko's line of TC. Last edited by Tomax; 08-26-2018 at 12:11 PM..
Stratos and Scareglow look nice! Kind of figured T-Cats were going to come back. With T-Cats roar on the horizon, and it likely to generate more interest in the franchise as a whole, It'd be smart to get some product ready to test the reception. If mattel has got the building block rights for them too, they should look into those for Mega Construx minifigures too. Last edited by Snowflakian; 08-26-2018 at 05:24 PM.. I love the Mega Construx MOTU stuff. Kinda disappointed they didn't show any new Classics or even just more Ultimates. I'm all in on the Slime Pit He Man. I still don't get why Mattel is getting back into the game. Seems like such a weird, confusing effort. I mean, I guess more product is better but it's confusing. That would be fantastic - Cat's lair and the Thundertank for starters! By the way, does anyone know what happened with TMNT Mega Construx? Did they lose the license? Should still have it. But with the transition into the new show. New product is waiting on it, and other product should still be in the works too to round out last TMNT CG stuff. Not sure when it'll reach market though. Right now it's kind of in that transitional phase. Really hoping they got the finale done in sets and an Usagi set though. And some celebratory collected packs like the space suits with Fugitoid, and a box set from the finale too with the little cat girl, and the last remaining mutates including Tigerclaw's sister. The last set I was aware of was the super shredder one, but no clue if it made it to market. Currently, they should still have TMNT and Power Rangers both. But it's also waiting for the right timing to announce anything new, as well as the right hype to grab hold of. Hopefully we'll see something at Toy Fair for those. I haven't got any He-Man stuff since the 80's but if I find that Megabloks 5 pack I'm all over it. Don't let this be a fakeout! So I was wrong to sell off my Thundercats club figures?